Want Your Business to Thrive or At Least Survive? Your business must be able to adapt and change to meet the demands of an ever-changing environment. Improving business performance requires knowledge of what needs to change and the skill and commitment of the Organization to effect the changes. Success requires focused alignment, agreement, and buy-in of the leadership to drive the strategy to positively change. In the more than 35 years I spent working for a Fortune 100 chemical company, I have seen various improvement programs, too many to enumerate, that were initiated at both corporate and local levels. These initiatives had specific areas of focus, aimed at improving Quality, Safety, Business Processes, or Manufacturing Excellence, etc., etc. Some were successful, at least for a while. Most were not. I have observed the same corporate initiative succeed at one location and fail at another. I also have seen different initiatives, with the same area of focus, have different degrees of success at the same location. These experiences have led me to conclude that the largest determinant of success or failure for a change initiative is the presence of what I will refer to as Leadership Constancy (LC). Below I offer several specific observations of Leadership characteristics and behaviors that will create an environment that nurtures and sustains the desired change. Failure to properly assess resources required for the change effort. The effort becomes only a part-time job for many, and mixed messages are sent (#5) regarding what is the priority at the time. The effort buy-in is not established at all levels and functions of leadership. Because #1 is not done beginning at the highest level, middle managers do not buy-in, and those left to implement at the lower levels of management do not have the support and commitment of their boss(es) (No chance to establish #4). #2 is ignored or given insufficient attention, assuming the skills are in place among leadership. Alternatively, if #2 is done sufficiently, #4 is not done sufficiently. Expect people to do things they are not trained to do. Train people to do something and then not expect them to do it. 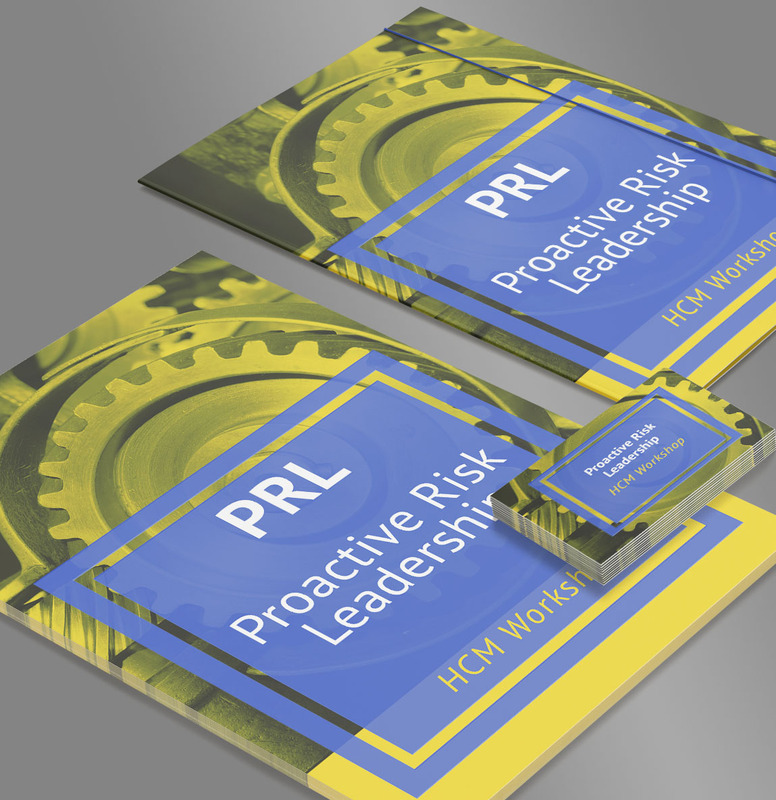 Due to its importance in the success of organizational improvements, Profit-Ability, LLC introduces Proactive Risk Leadership (PRL) which focuses on leadership constancy for change, a new teaching based on the findings of the work of the late H. Paul Barringer. Paul would often say, “the biggest opportunity for improvement is a management problem and thus leaving a lot of money on the table.” Clearly, what Paul meant was that collectively, leadership can now be focused to help a business quantify baseline state of execution excellence and define an advancement strategy to higher levels of excellence to achieve higher levels of sustained profitability.